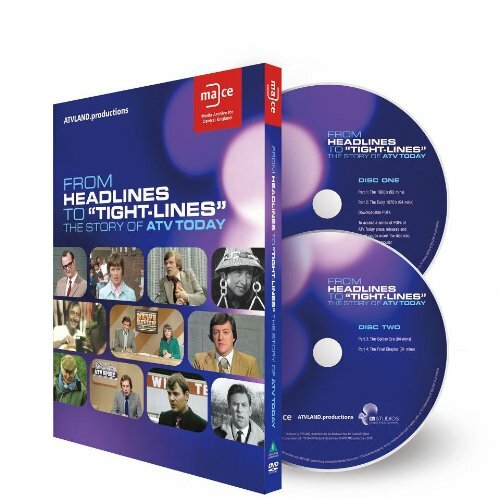 This two disc DVD in four parts chronicles the story of ATV Today from its beginning in 1964 to the last programme on 31st December 1981, and looks back at some of the big news stories in the region that made the headlines through the 60s and 70s through new exclusive interviews and a wealth of archive films, many of which haven’t been seen since broadcast. ​Regional and National news magazine programmes are familiar to us in the 21st century but back in 1964 the concept was still a new one. 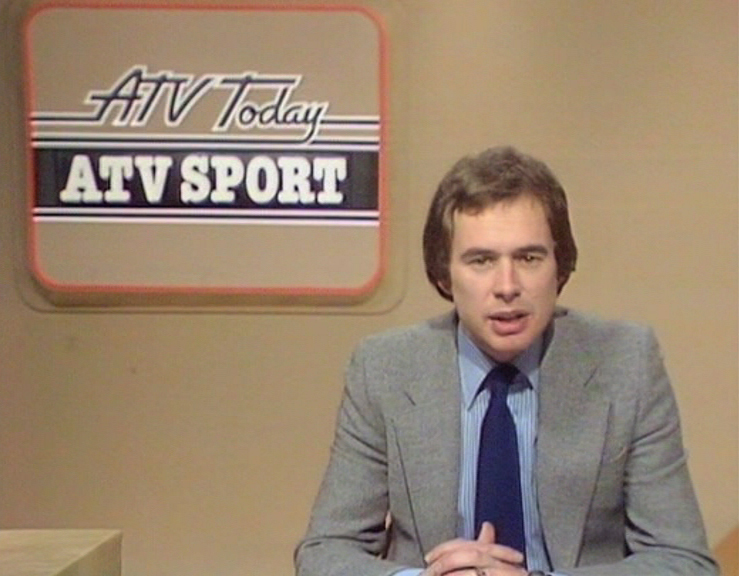 At 6.15pm on 5th October that year, ATV Midlands launched ATV Today, a regional news and current affairs programme that broadcast to the region each weekday, and viewers were introduced to a fresh new style that balanced the serious events of the day with light-hearted reports and special features. ATV Today was for the viewer and about the viewer and everyday life was celebrated, especially many of the wonderful characters of the region. ATV Reporters frequently asked the public for their opinion (vox-pops) on far ranging issues from politics and race relations to football and fashion. The Reporters became household names through the 1960s, 1970s and beyond: Reg Harcourt, who took an ATV camera team to film Enoch Powell’s Rivers of Blood Speech - the only crew to film that day; Wolverhampton locals John Swallow and Sue Jay who reported with warmth and humour on the people and places of the communities they were passionate about; Anne Diamond and Nick Owen, who became household names as ‘Anne and Nick’ on morning television through the 80s and 90s; Derek Hobson, who went on to be the host of New Faces; Chris Tarrant, who started his highly successful TV career on ATV Today; Gary Newbon, who has interviewed a whole host of sporting legends; Terry Thomas, who coined the phrase, “Tight-Lines” which we have honoured in the DVD title; and Bob Warman, who is still the face of the Midlands on ITV today. Featuring contributions from former ATV reporters Bob Hall, Reg Harcourt, Sue Jay, Wendy Nelson, Gary Newbon, Nick Owen, Chris Tarrant and Bob Warman and a peek behind the scenes with memories from ATV Cameraman Gary Hughes and Production Assistant, Barbara Bradbury, the DVD is packed with both poignant and humourous memories of a regional programme that often peaked to over 3 million viewers. 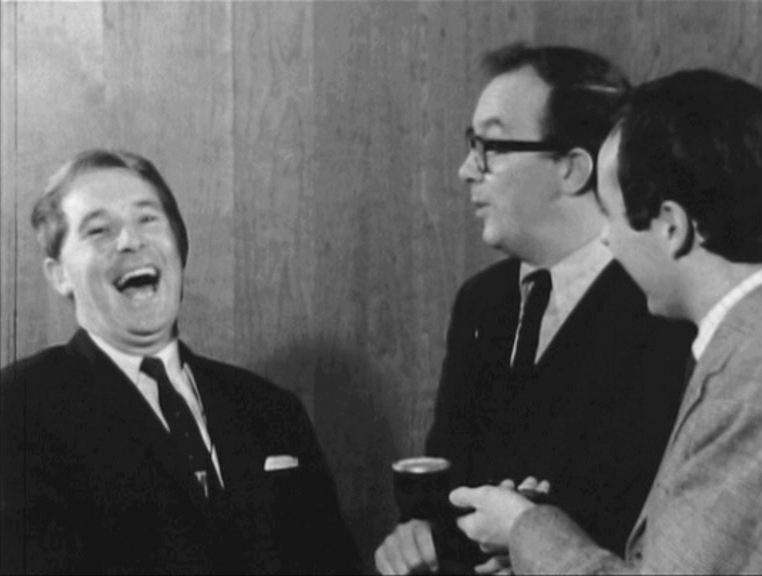 Among many events remembered here are John Swallow interviewing Eric Morecambe and Ernie Wise in 1966, Gary Newbon recalling his first meetings with a young Nigel Mansell, Chris Tarrant nervously climbing to the top of Peterchurch Steeple to kiss the golden cockerel while the film crew went off for lunch, and Nick Owen’s 1979 report on Trevor Francis, the first million pound footballer, who signed for Nottingham Forest. "Comprising a series of interviews with the remaining ex ATV Today presenters and reporters together with archive footage taken from the filmed stories from ATV Today, the package is engaging and professionally presented." "I grew up as a child back in the late 1960s and throughout the 1970s and as a Midlander ATV Today was a staple part of the TV diet. Great seeing Derek Hobson in front of the brown-ish scenery that could often be seen on Saturday mornings during Tiswas as they both shared the same studio. A great and welcoming trip down memory lane. 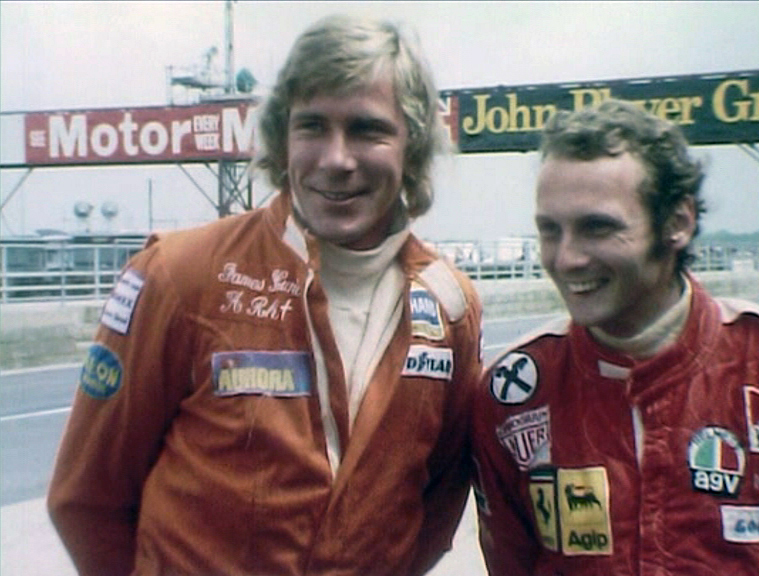 For anyone who remembers this period I heartily suggest that you purchase this DVD."